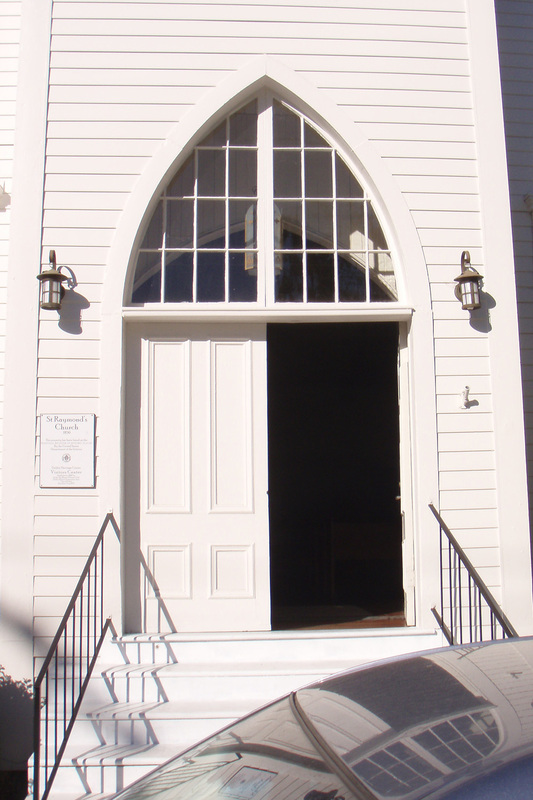 When St Raymond’s Church needed new front entry doors they called on us to replace them. 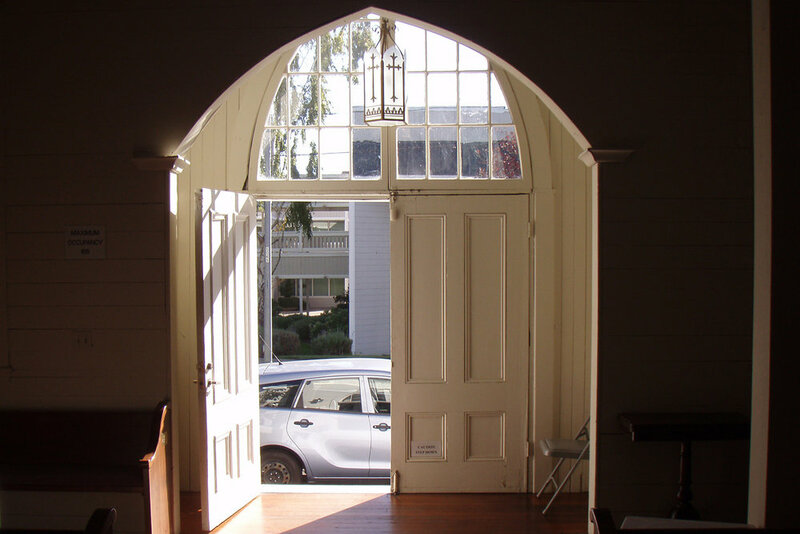 Working with a longtime Friend and colleague who owns the Window Shop in Concord we built the doors as an exact replacement. We then installed the new doors and refurbished the hinges and handles. 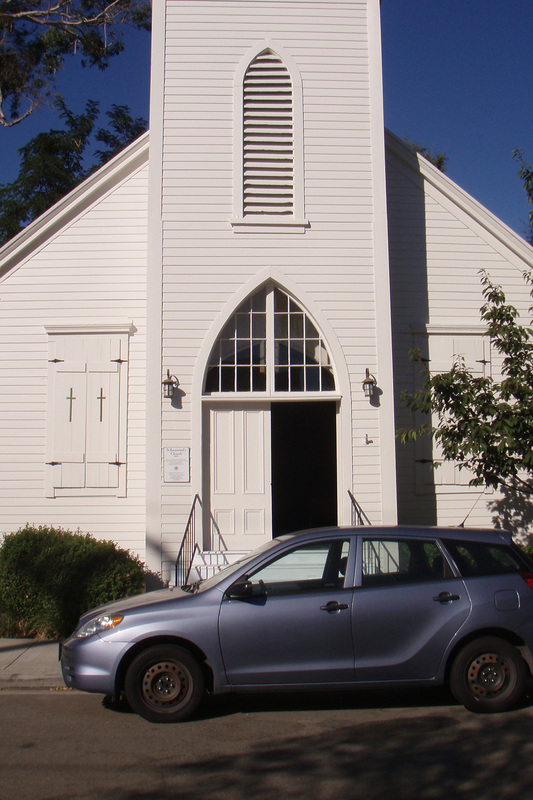 The new doors were replaced and receive hundreds of guests every year. When the Clayton Museum needed some windows replaced they were looking for someone who could replace the windows and restore the house to its historic place in the community. So we worked with The Window Shop to make perfect replica windows and install them with the original weights in order to keep them as historically correct as possible. AT the same time we also made several repairs at one point we had to custom mill trim and flooring to match the exact details.